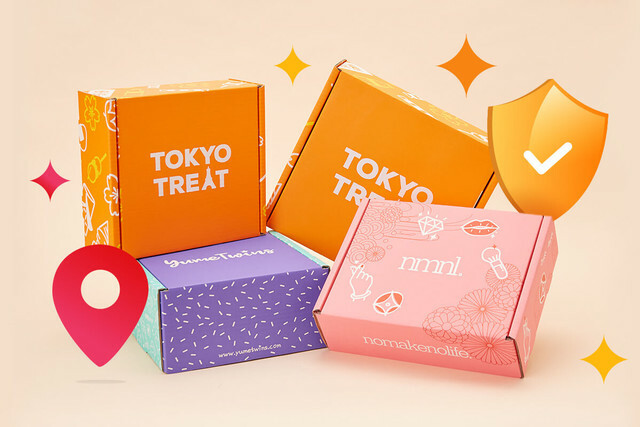 Have you tried any of the mint snacks already? 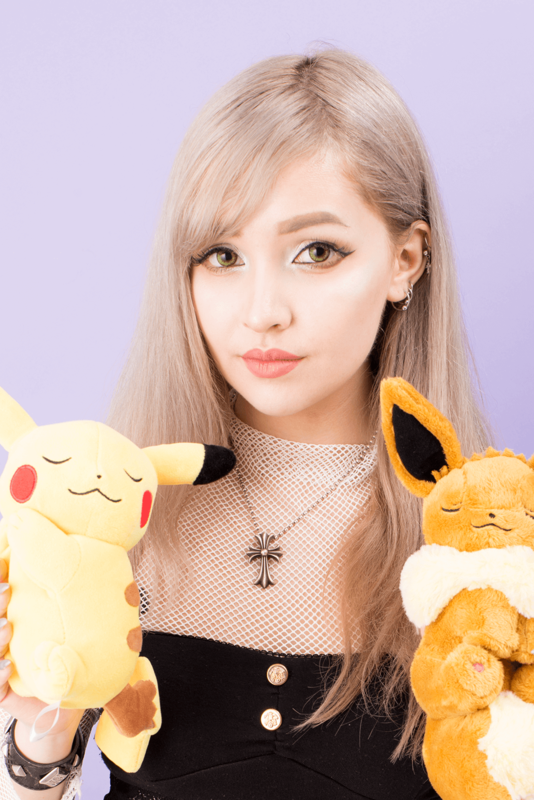 Today we’re back with a new post! 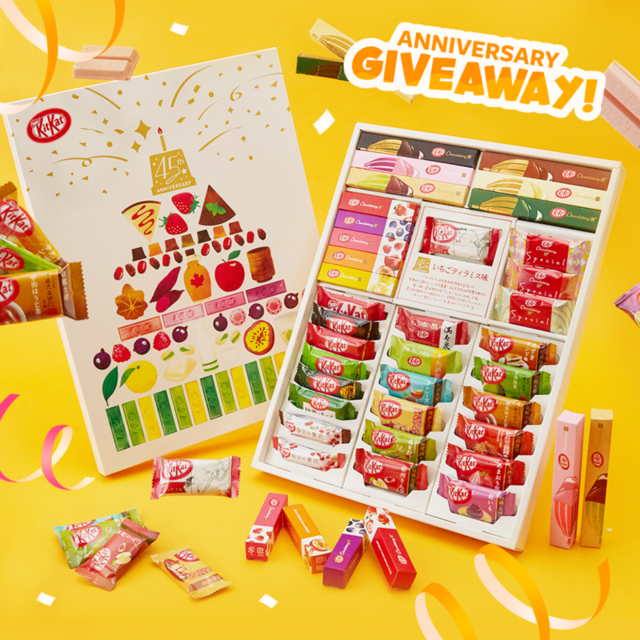 For the lovers of Japanese candy and sweets: this is the time to give into your cravings! 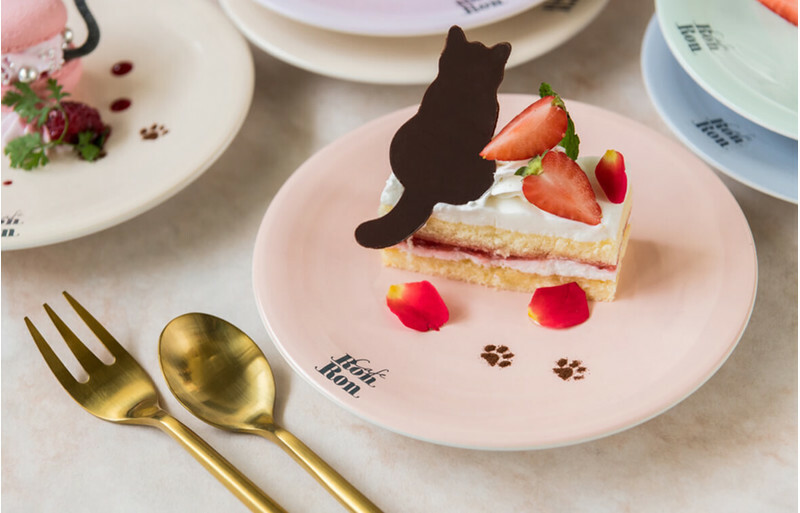 Café Ron Ron located in Harajuku, offers a wide variety of adorable tasty sweets. 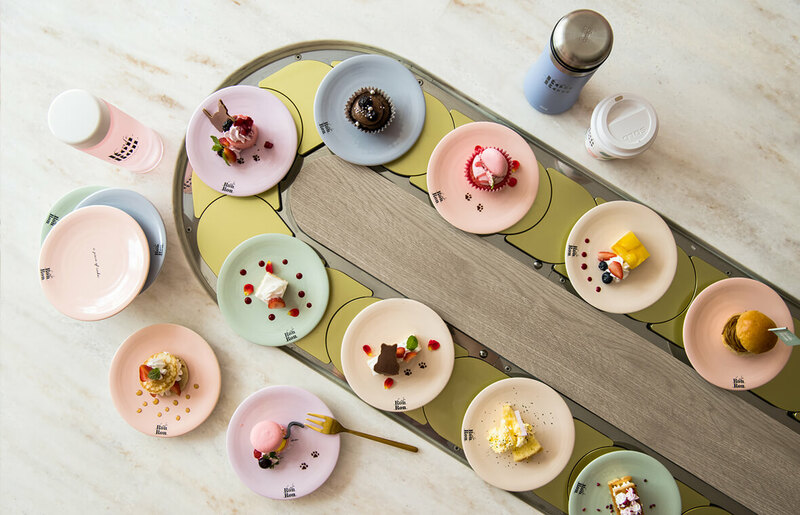 Harajuku is place in Tokyo not only known for its unique and colorful fashion but also for delicious sweets. 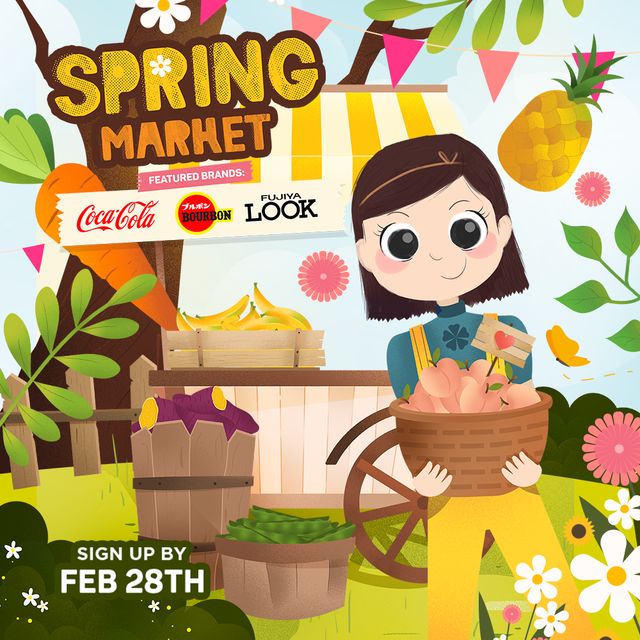 With stands selling crepes on every corner of the street, as well as many interesting theme cafés. 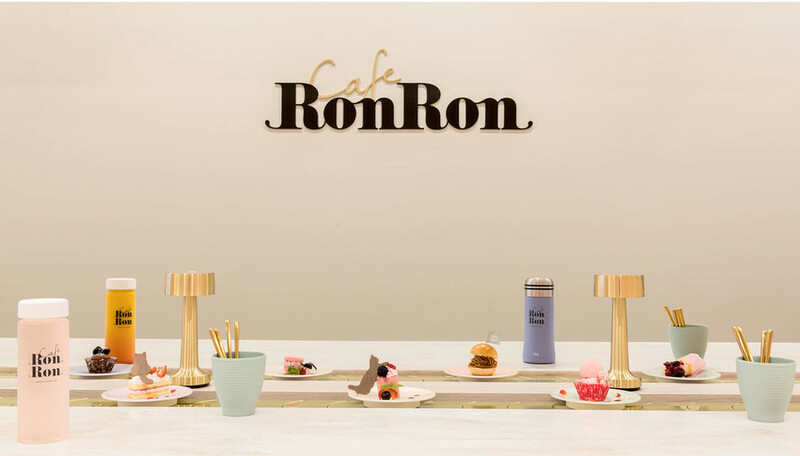 However, Café Ron Ron offers an unique experience serving their dishes on a conveyer belt: a system which was previously only known for serving sushi! 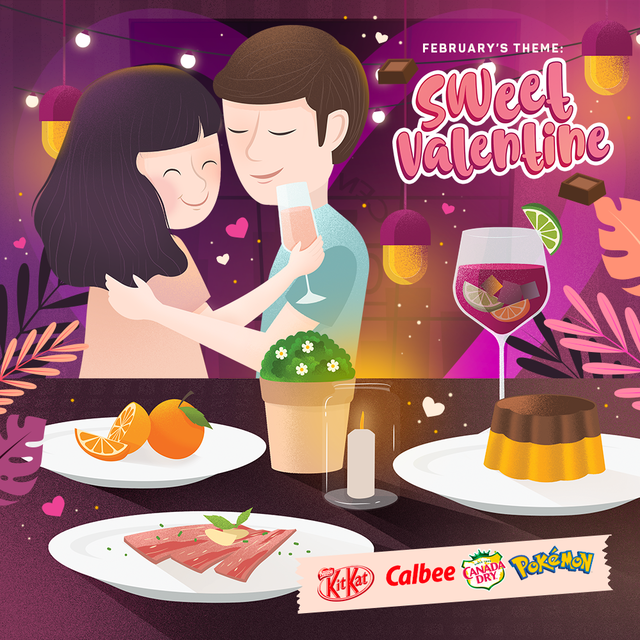 An unique experience and sweets that are too tempting to resist! 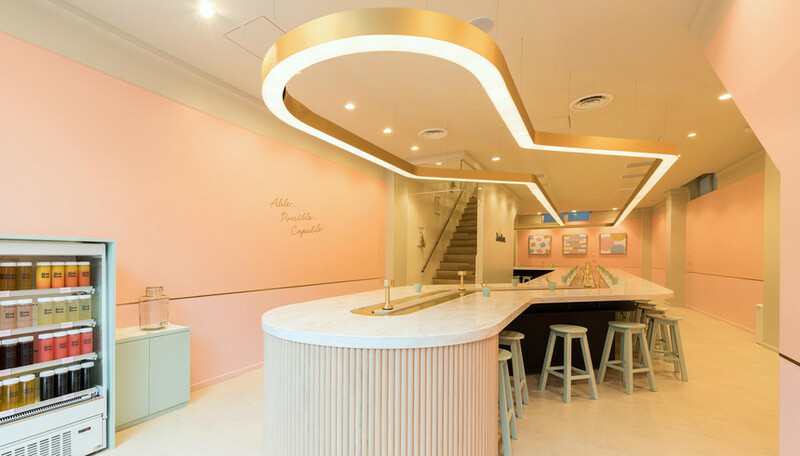 This café opened in July and is crazy popular with the young fashionable crowd in Harajuku. How many sweets can you eat in 40 minutes? The name Ron Ron is a French onomatope which expresses the purring sound of a cat. 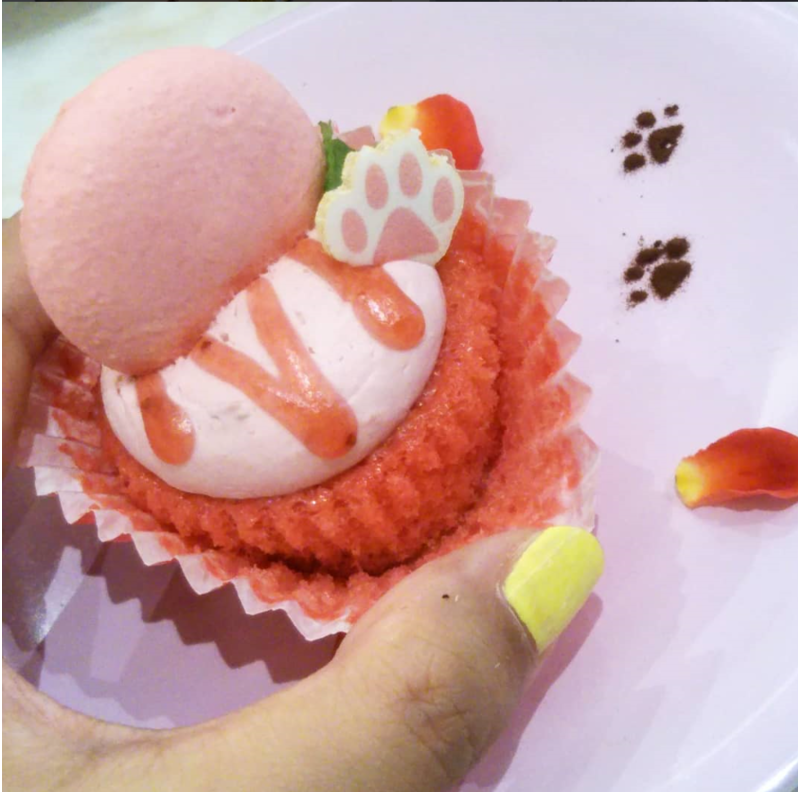 No wonder that many of the sweets they serve are decorated with cats as well. 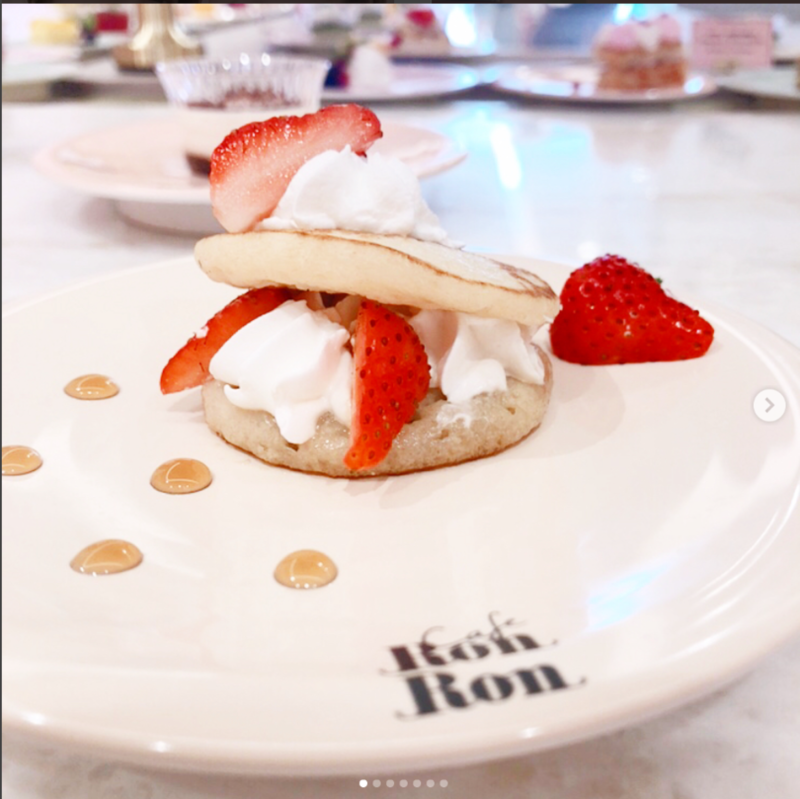 This strawberry shortcake is almost too cute to eat! Aww! look at that tiny cat paw. 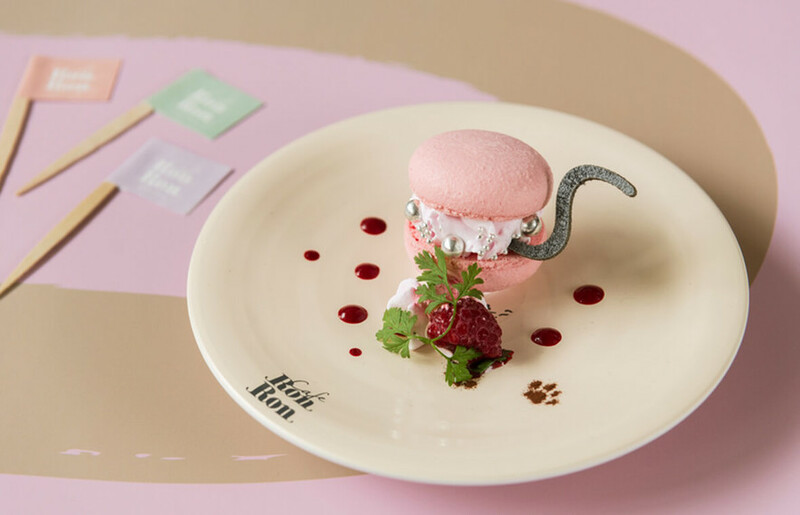 This strawberry-flavored macaron looks fancy with the silver pearl decoration but it’s the cat tail that makes this treat purrfect! 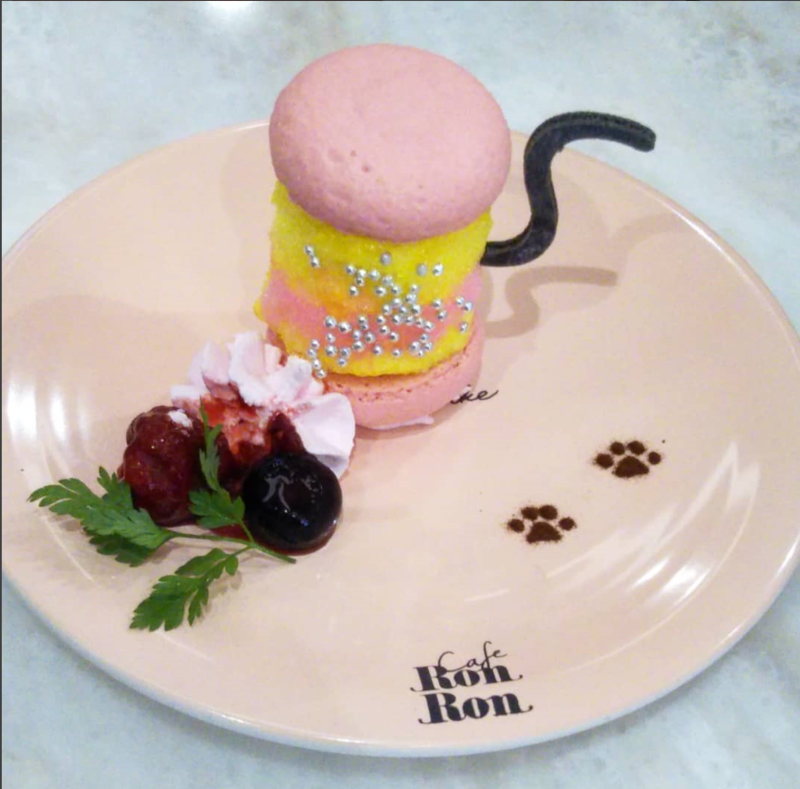 This special macaron is filled with cotton candy, yum!! 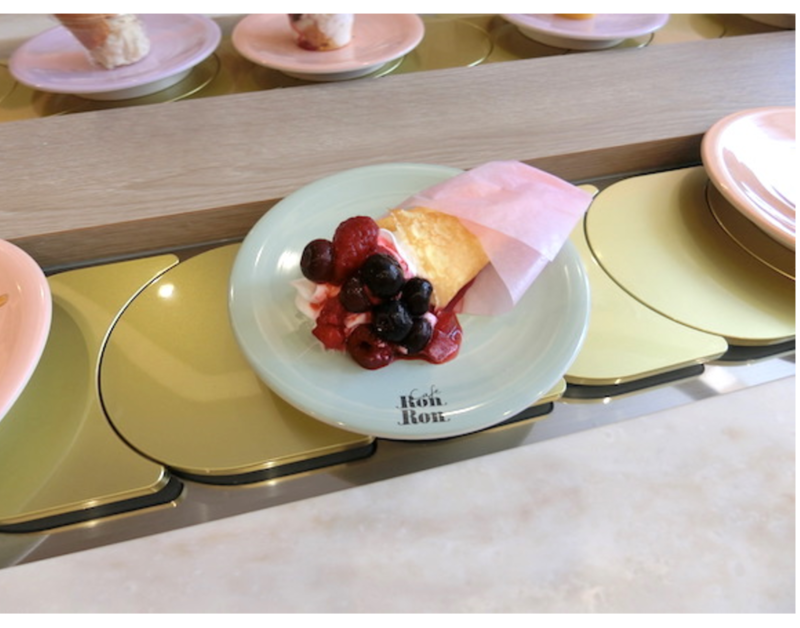 Of course, Harajuku’s most iconic treat, the crepe can’t be missing from the menu! This crepe is filled with whipped cream and fresh berries wrapped in a cute pink wrapping. 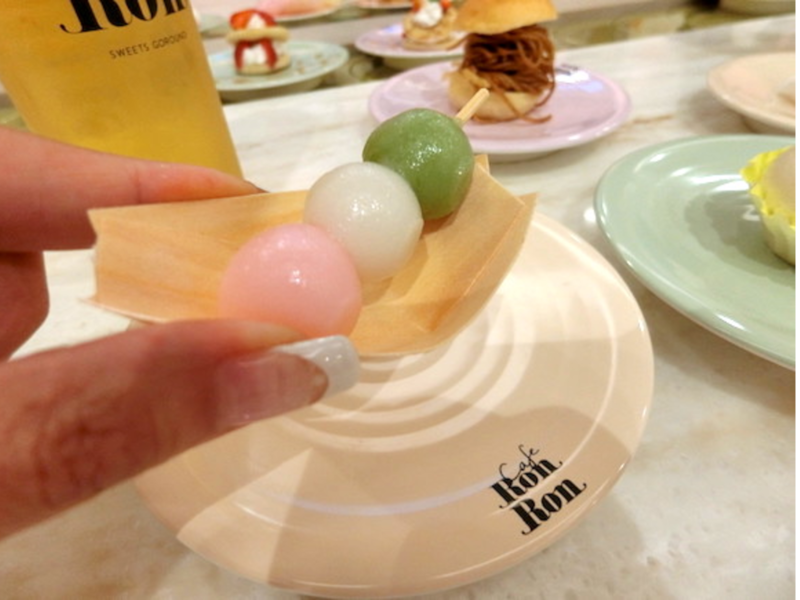 These tiny dango dumplings are just too adorable! Made of rice flour just like mochi these dumplings are chewy with a subtle sweet flavor. A royal-looking chocolate cupcake, only for real princesses (and princes) of course! These adorable tiny pancakes are filled with strawberries and whipped cream. 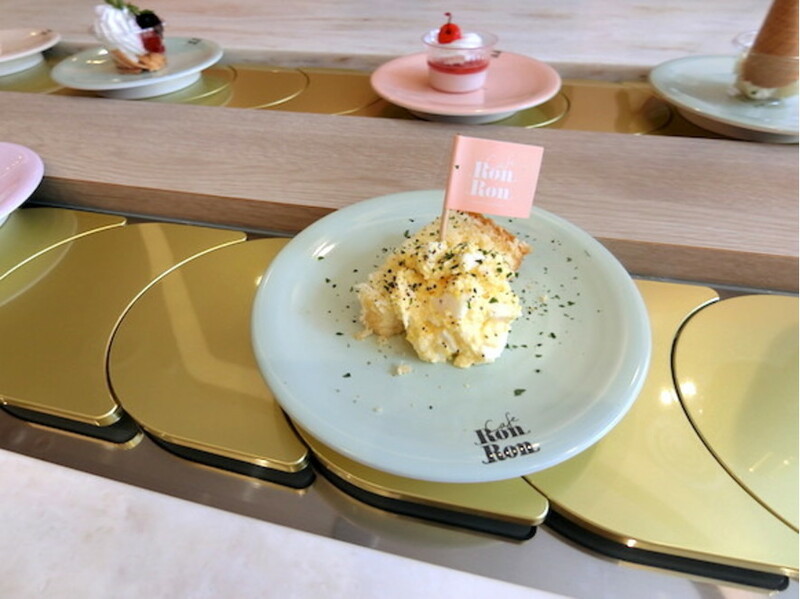 This café doesn’t only offer sweets, they also have a savory menu! 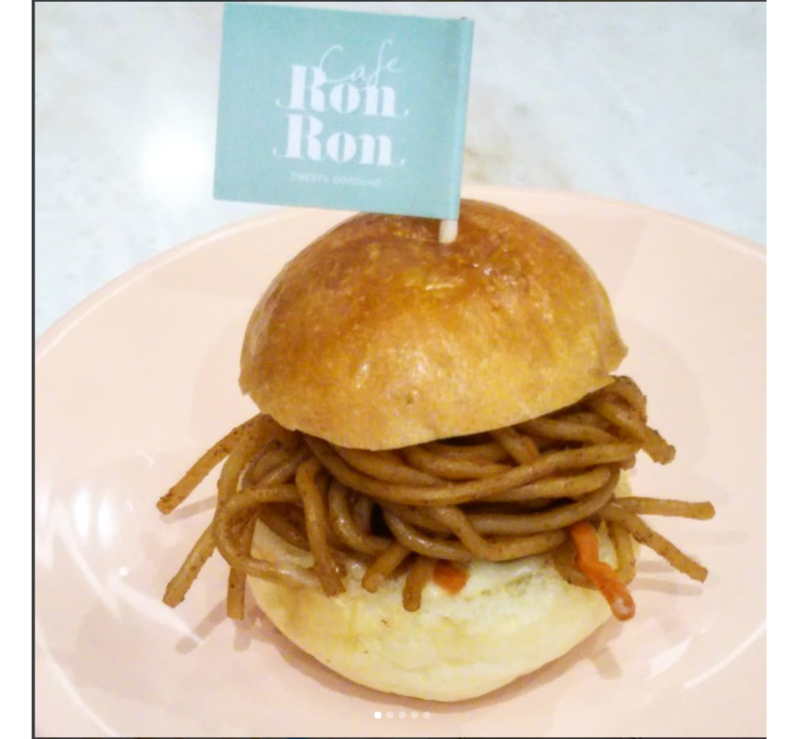 This tiny bun has Japanese-style yakisoba fried noodles in it. 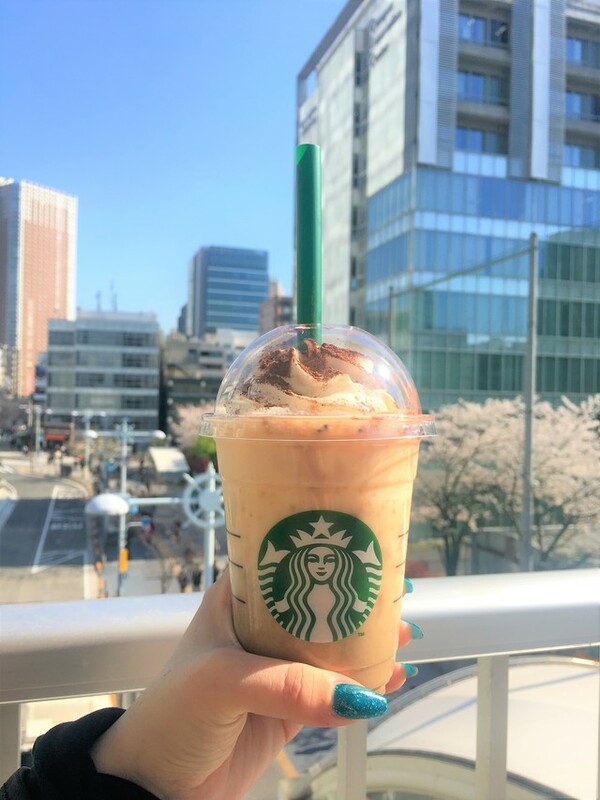 Do you find this combination strange or would you like to try it? Or what about boiled egg and mayonnaise on bread? 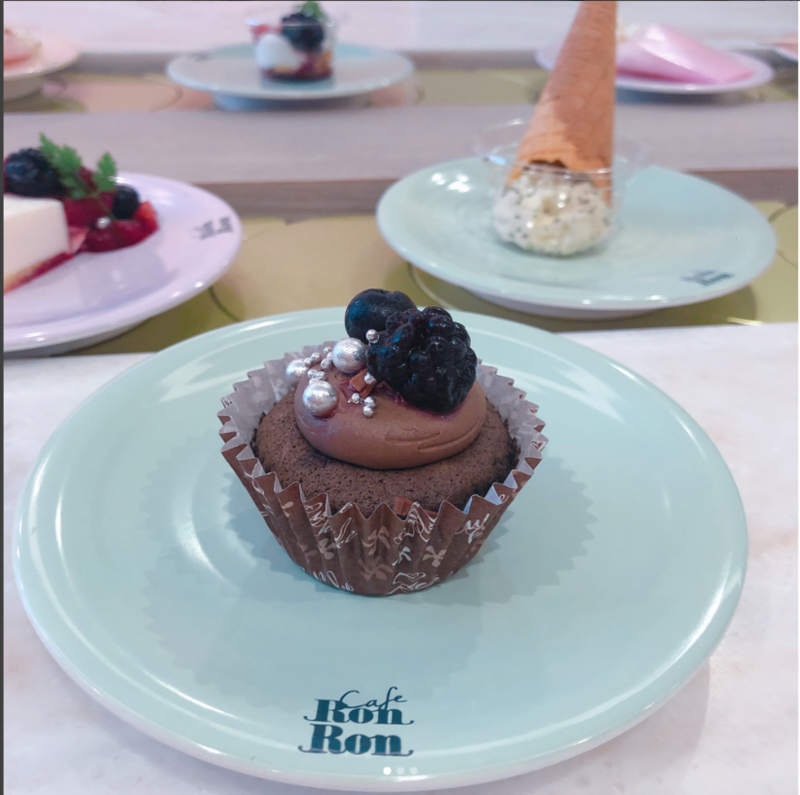 All in all Café Ron Ron lets their customers enjoy a wide variety of adorable sweets and even savory snacks! The conveyer belt system makes this a truly unique experience. 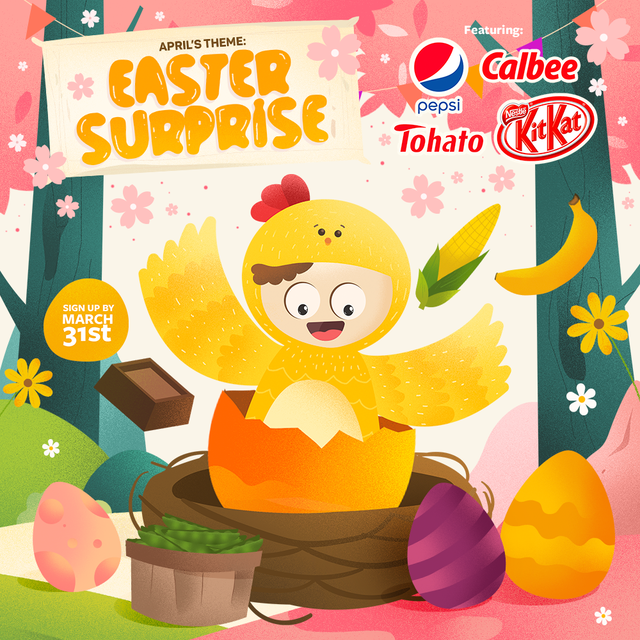 Which treat would you like to try? Let us know in the comments below! 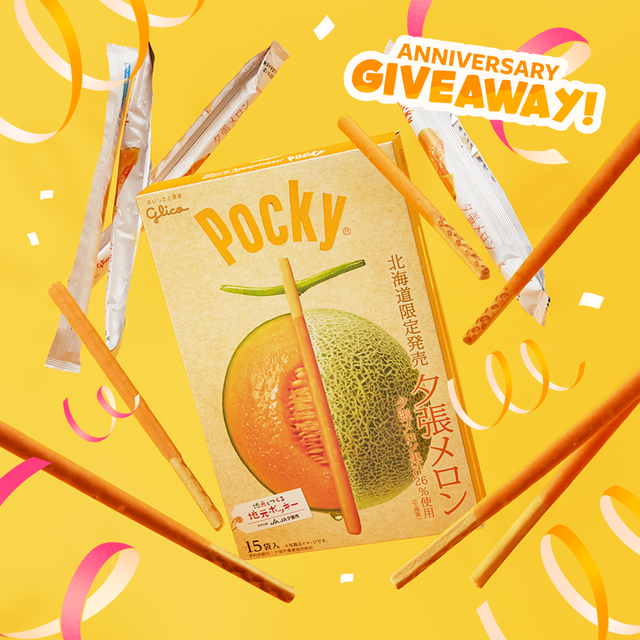 Want a free Japan box? Make sure to check out how to get one here!